Downtown Douglas offers a wealth of unique shopping experiences and a variety of choices to meet every taste and budget. 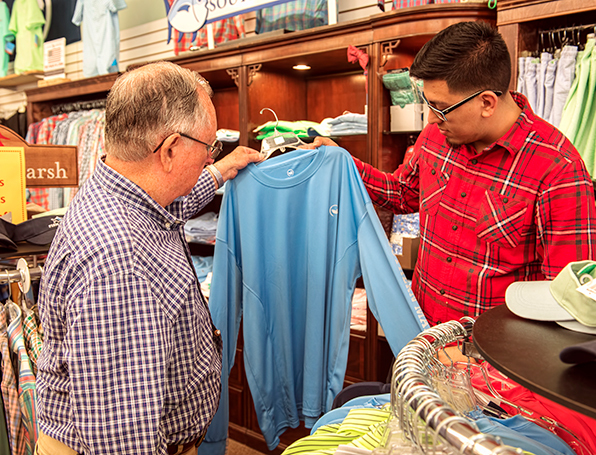 In our shops you will find friendly service and must-have staple items as well as merchandise that can’t be found in the average retail store. Historic Downtown Douglas is well known for its boutiques, antiques and unique products ensuring that you don’t have to leave town to purchase the finest goods for your home and family.